Perenne Design delves into world cultures for inspiration, for an interesting backstory is slightly more pivotal to it rather than simple aesthetic appeal. 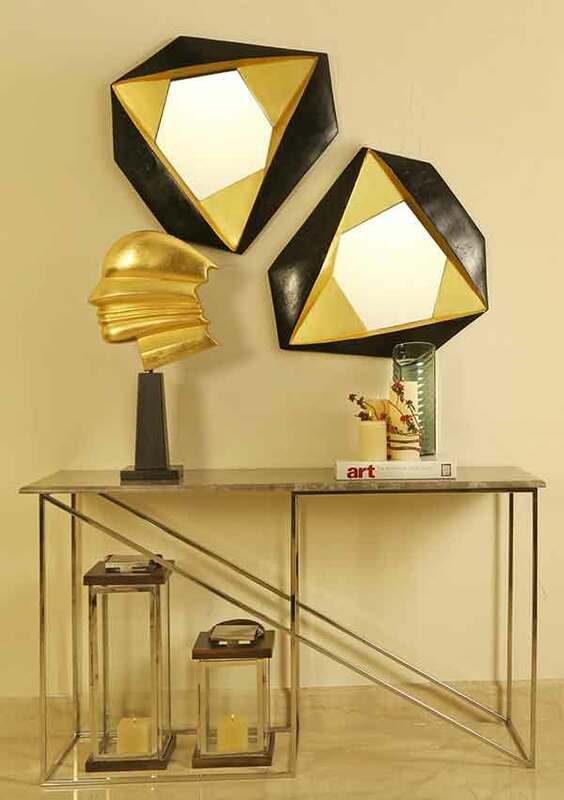 Roused by European art forms from the early 1900s—Celtic Art, Art Deco and Modernism—Perenne Design sets itself apart with geometric and asymmetric décor forms.Their upcoming collection, for instance, is a contemporary take on Wabi Sabi, origami and Japanese symbolism of nature. Based on the skilfulness of artisans and the design nuances they lend to the products, décor is manufactured and sometimes, curated from different parts of the world. The year-old brand’s home decor line embraces an elegant and robust design aesthetic. Its Elegancia console and Swirl table lamp go nicely together, and make for a Celtic Art style nook at your home. Perenne Design’s aesthetic approach combines elegance with contemporary forms. Sculptures, wall murals, accent chairs and consoles, mirrors, chandeliers, cushions, bedspreads, dinnerware and candle stands are among the classic décor products that the brand has to offer. 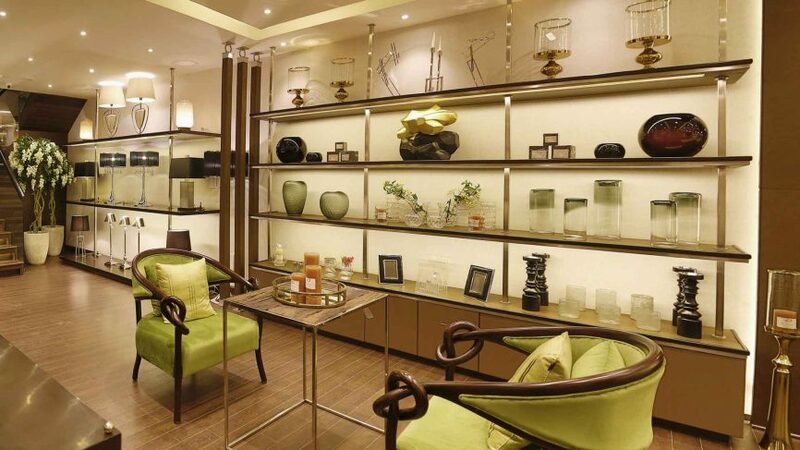 Perenne Design is located at N6, N Block Market, Greater Kailash 1 at New Delhi.